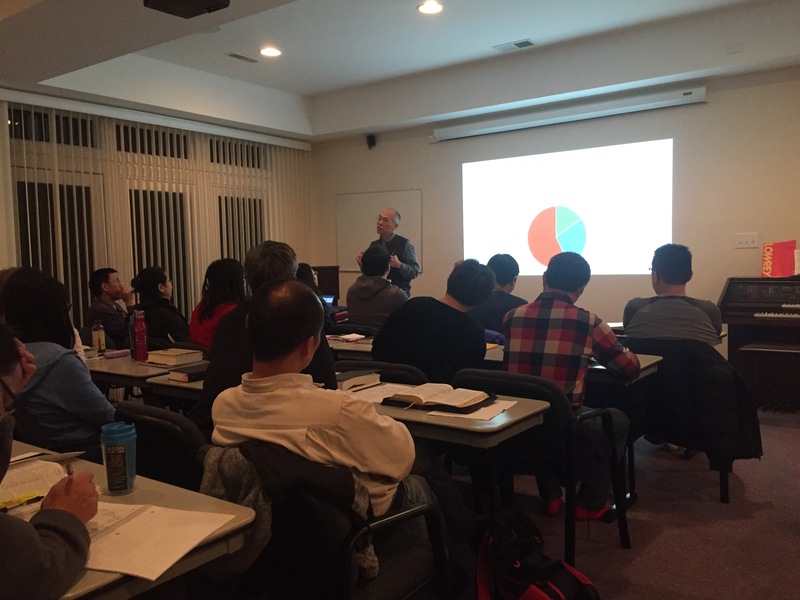 By God’s grace the East Coast Disciple and Coworker Training Camp was completed successfully in early March at the Christian Leadership Renewal Center (CLRC). Besides brothers and sisters from the neighboring states, many people drove seven to eight hours from New York and Alabama to the camp. 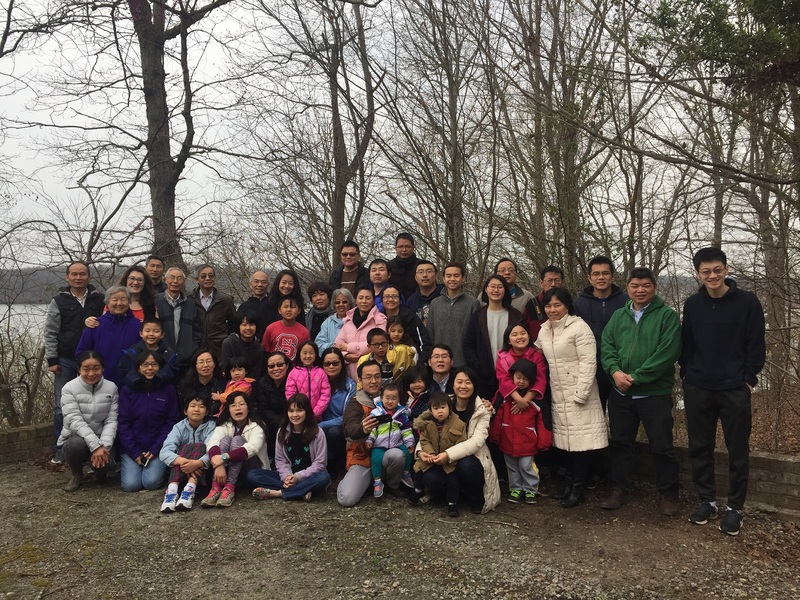 They were much benefited from Pastor Chiang’s teaching on the holy living, commitment to Christ, responding to the calling of missions, and being prepared and equipped prior to return to their home countries. Pastor Chiang also prepared a 9-week training course for attendees to continuously reflect what they studied and make these learning their daily practice. 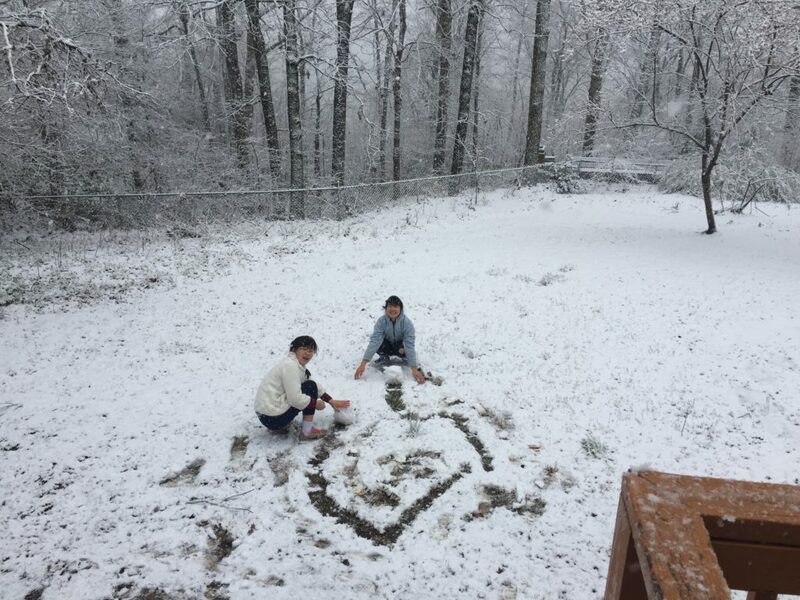 This entry was posted in Home, Uncategorized by Joshua Niu. Bookmark the permalink.